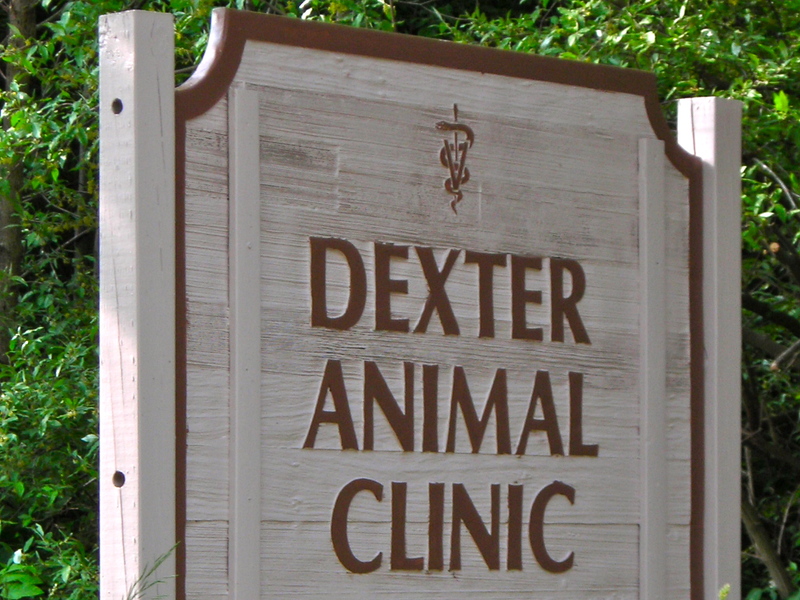 At Dexter Animal Clinic, we believe in having a strong bond with both our clients and our patients. 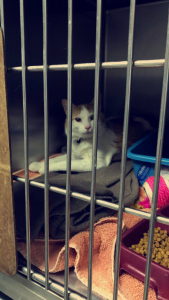 Our veterinary staff treats everyone with respect and dignity. Our goal is to provide your pet with the best medical attention with as much care and as little stress as possible. 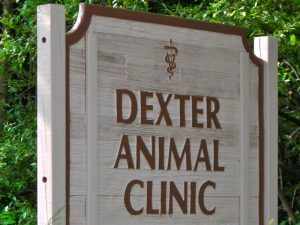 Dexter Animal Clinic has been part of this community since 1971 when Dr. Steve Hastings started his practice. In 1977, he began work on the current clinic and actually built it himself along with friends and family members. Dr. Hastings retired from the veterinary practice some time ago, but you may still see him from time to time puttering around and working on the landscape. Today, new faces and a fresh approach to modern veterinary medicine are evident at the clinic. Our entire team, from the president of the corporation to the newest staff member has strong commitment to providing high quality veterinary care, excellent service, and pricing that is fair and affordable. We are committed to providing you with excellent value for the investment you make in your pet’s health and well being.